This stunning zinc planter features an embossed Primrose logo on one side, the perfect finishing touch and a unique design feature, whilst being an authentic stamp of Primrose quality. Thanks to Ms L for these photos of the Large trough on her windowsill. 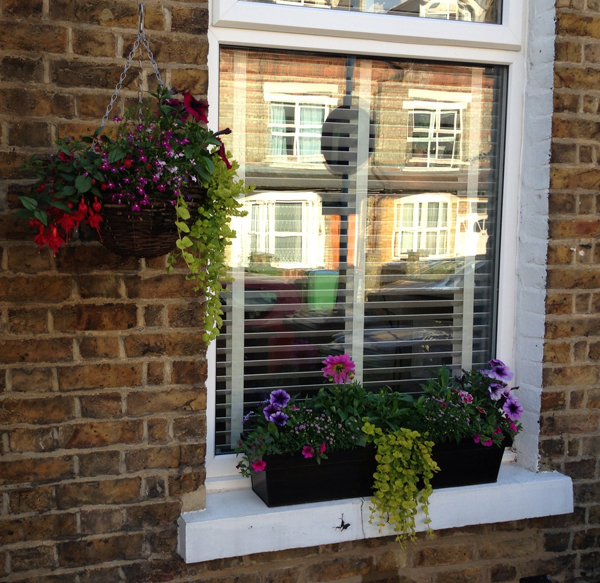 "Exactly as they appear in picture, look very nice on my window ledges"
"Lovely product, excellent service. Thanks!" 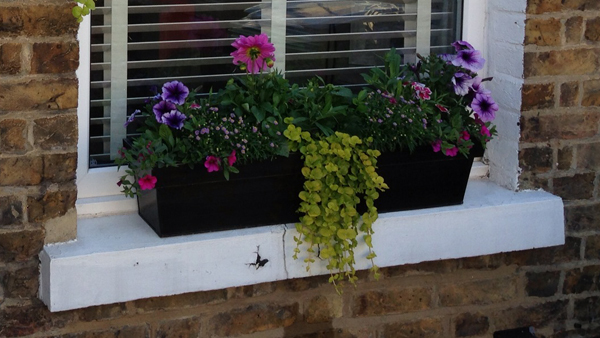 "Exactly what I was looking for ( though could have done with water trays for beneath the boxes....) thank you"
"I bought these for my Mother who was bored with plastic everyday window boxes. 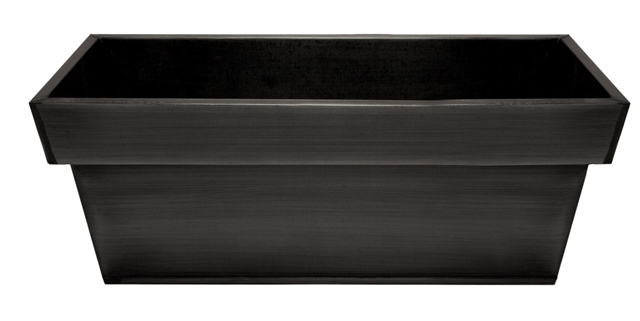 She is absolutely delighted both with the appearance and quality of these troughs. 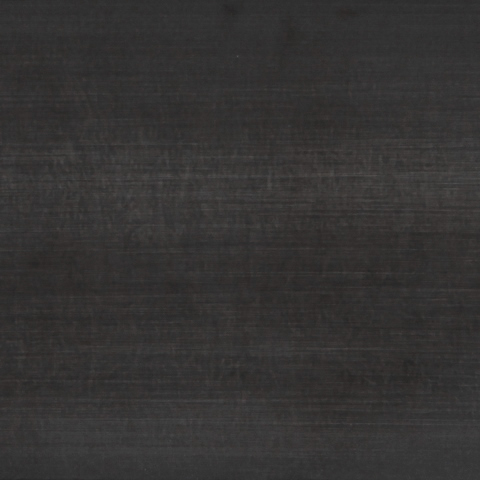 in addition to this the speed and quality of service was great!!" "Just what I ordered only much moe stylish"